Growing up in the North, but moving to the South meant that we left a lot of family behind. Becky and I had talked about living in the South since we were teenagers, so when the opportunity came up we jumped on the chance. Years later, we grew our family and had four children. This means that we take a TON of pictures. The downside of taking a ton of pictures? Our phones have too many pictures and we feel overwhelmed by it. We needed a way to organize them. A way to share them with friends & family… near & far. We decided to get a smart photo manager – ibi – it’s a way to bring your photos, videos, and favorite people together. 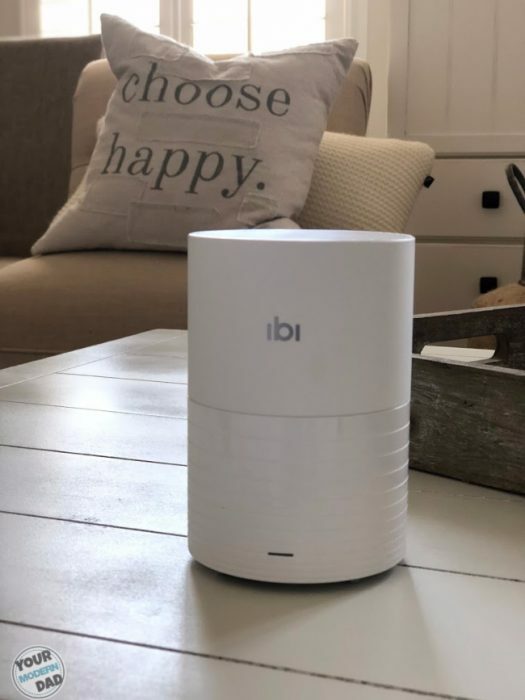 The ibi device lets us save all of our photos & videos from our phones, computers, clouds, social media accounts, etc… and put them all in one place. It lets us find them easily. The ibi app lets us organize the photos so we can find what we need when we need it. 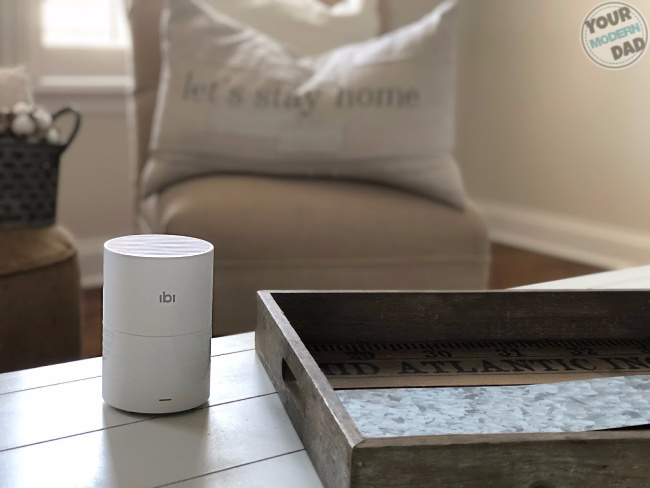 The best part – ibi allows you to privately share what you want with who you want. This is great for our family that doesn’t live close by. 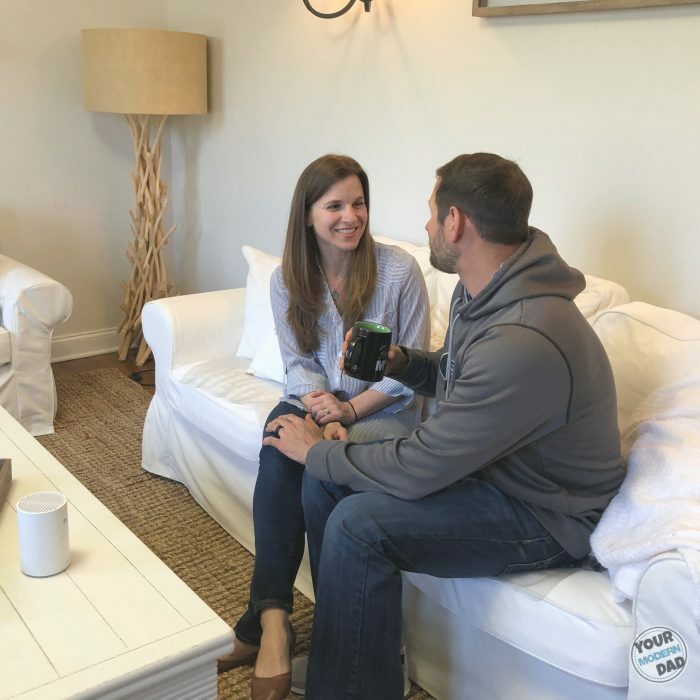 ibi is a shared space for your inner circle, letting you organize your most precious memories. My family may not be here for every moment, but they feel like they are when we share a photo, or an entire album. 1- Organize our photos with ibi. 2- After we organized them, we went through the albums and picked out a few key moments to share with family. 3- We also took those same key photos and printed them out. 4- Make gifts. Becky organized some of the photos into an album that she is using to make photo calendars for our family. She is saving her favorite ones through the year so it will be easy to make a calendar around the holidays. 5- Frame them! I am in charge of updating all of the photos in the house, so I was able to grab family pictures and print them out. I updated the pictures in the house to all of our latest ones, but since I can keep everything in the ibi app, I know that when I want to look back at older photos, it’s easy to do. When you don’t live near family, it’s important to have a safe place to share photos that you don’t want the world to see, but just want your family to see. Those photos that share the most precious moments, because they are the ones that create lasting connections with the people that matter the most.